The SPLC designated Liberty Counsel a “hate group” over its opposition to LGBT rights. Liberty Counsel filed a lawsuit against GuideStar, a charity information website, after it began including the designation on its listings. A judge dismissed the case last month. 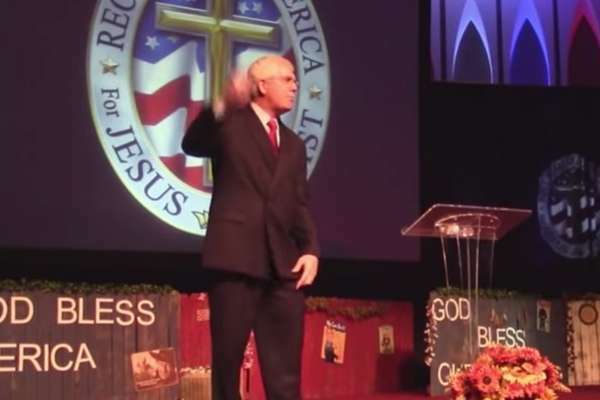 GuideStar, Staver complained, had gone from “a neutral entity” to a left-wing “political activist organization.” He compared the addition of the SPLC's “hate group” designation to its listings to the Nazis requiring Jews to wear a yellow Star of David.